Wedding is one of the most memorable milestones of one’s life. Naturally, you want to put your best foot forward on that day. Among the innumerable things that you need to take care of, your gorgeous mane almost tops the list. 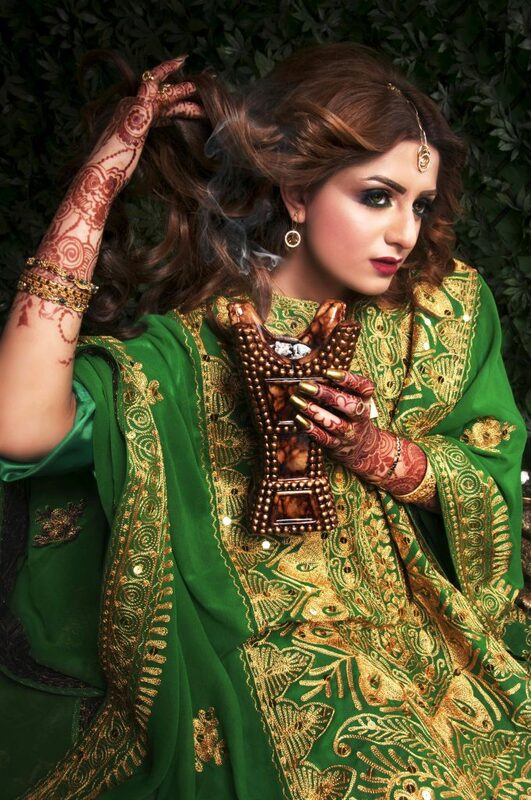 Donning the perfect hair on their big day is something that every bride wishes to achieve. When it comes to getting wedding hair inspirations most brides turn to the internet. It is loaded with great hair ideas for almost every bride. But getting the idea and having the perfect hairdo are two very different things. 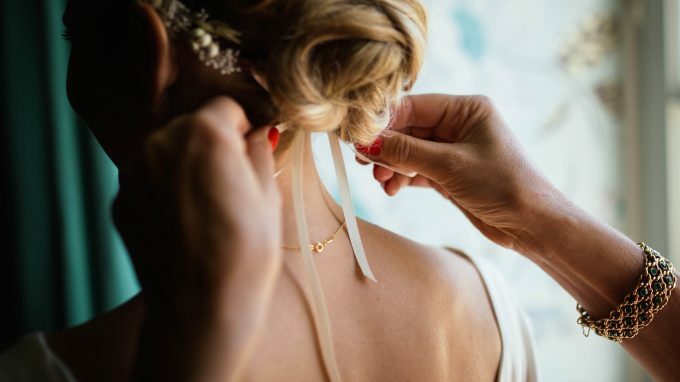 So in order to make your dream come true and get the most beautiful hair on your wedding day, here are some practical tips from the professionals. These will assist you to realize what you have always dreamt of and achieve the looks that you have always craved for. Just read on. You must ensure to schedule a cut about 2 and half weeks prior to the big day that leaves time for it to grow back. 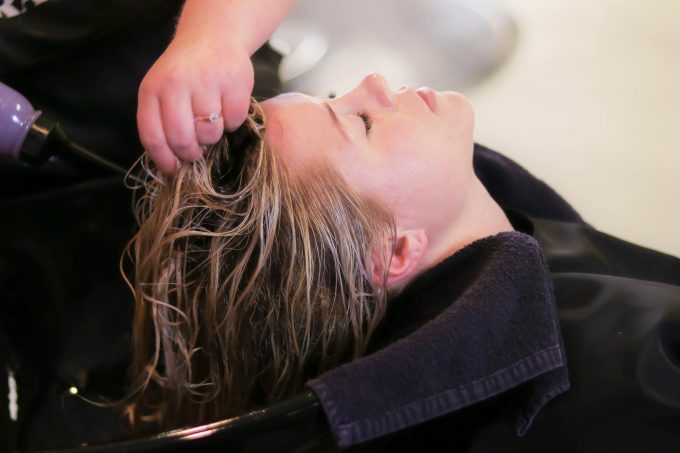 It is vital to keep up with routine when it comes to hair color. In case of going for highlights, you can wait up to 2-3 weeks before the D day for the touch-up. You should also give some time for the new colors to set in so that you can get the coveted natural look on your wedding day. You should just use a clarifying shampoo only once a week for removing the oil build-up and the product accumulation. This goes without saying that you must use a quality shampoo that will be effective without being too harsh on your hair. You should also use this 2 days before the event. No matter how limp, tangled or dry your hair is and irrespective of how tempting it is for you to use products like oil, deep conditioner or leave-in treatments, you should just stay away from them on your wedding day. Second-day hair works best holding a style. So wash and condition your hair 1-2 days before your wedding day for optimal result. If you have very thick hair it may take a long time to dry. Your hair needs to be dry for your stylist to create soft beautiful long-lasting looks. Even the back part needs to be completely dry for any style to work. Any dampness will extend the hair service and also the hairstyle may look frizzy and not last that long. This happens to be one of the greatest tricks for getting the Hollywood styled hair. You can opt for hair extensions. If you use it more than once it is surely worth the try. You can purchase one suiting your hair color or you can also dye it by consulting with your hair stylist. A lot of times it happens that when we go for creating a celebrity hairstyle, we fail. It does not work. The thing that is missing, in this case, happens to be the extensions. They provide a fuller look to the hair and help you achieve the look that you desire. They stay in place with the help of spray and they are very simple to clip in. But you must try them out prior to finalizing them for your wedding. People can get easily attracted to hair inspirations but they may not suit you in spite of looking great on others. You should experiment with your hair either alone or with your hair stylist, put on your outfit and see how you look. Stick with the one you are most comfortable with on your wedding day and get the basics right like whether you want to wear the hair up or down and the type of hair part that you want. And then work with someone who can take care and get the best out of the rest. There are many women who want to grow the hair long for the wedding. But on the day when they give the stylist the picture of the hairstyle that they want to try, guess what! They realize that this particular style won’t suit their long hair. 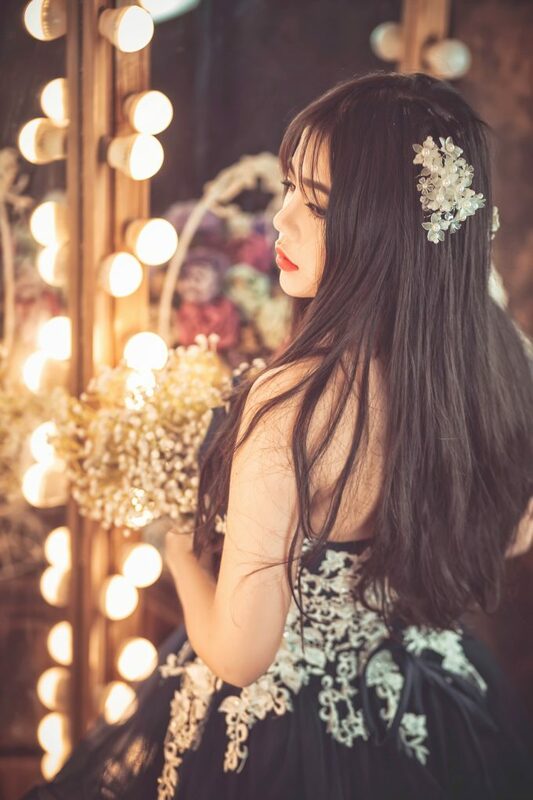 That is why make it a point to finalize the hairstyle and length at least 30 days prior to the wedding and ensure that your last hair color and trim are handled about 10 days before the big day. Don’t go for any other major changes before the wedding. 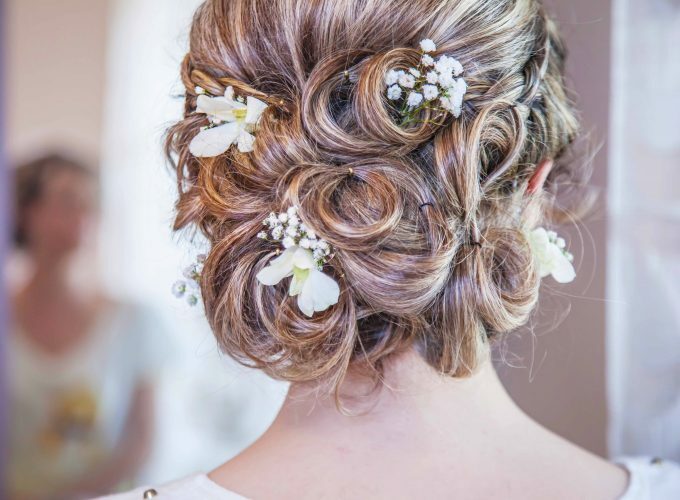 Every bride wants to make sure that the hairstyle does not disturb their sight when they are walking the aisle or are exchanging the vows so that they can make eye contact with the groom and witness everything. That is why make sure that your hair remains settled during the ceremony. But once it is over, you can go for loosening it up or try a fun updo or soft curls. You should be open to try different styles and see what works for you. Go for a stylist whom you trust and offer feedback to her or him during the trial so that hairstyles can be narrowed down and crossed off with only the few that you love. 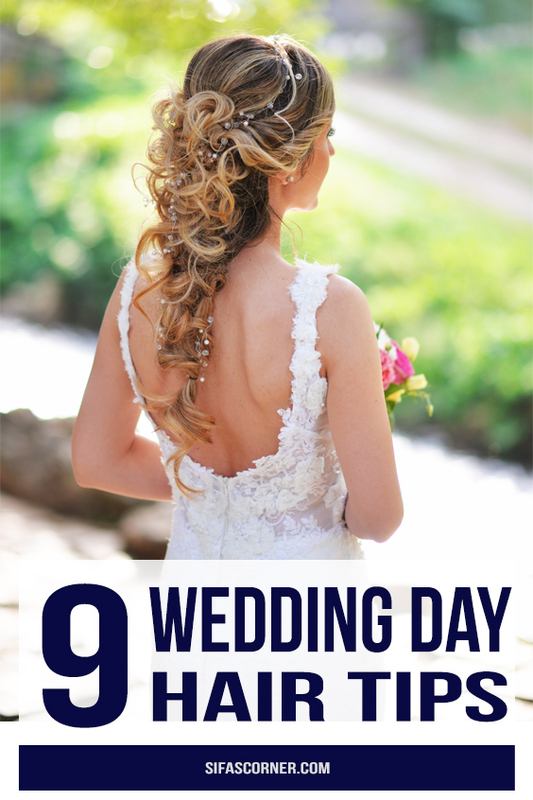 The above are some of the tips for the perfect hair on your wedding day. These are suggested by experts and professionals who are into event organization for almost a couple of decades and know what clicks and what does not in case of wedding attire and makeup. So follow the tips and enjoy the big day! For wedding beauty tips, check out the previous article on 10 pre-wedding beauty treatments to avoid. The article is contributed by Akshay Sharma– a blogger at Imagination Waffle, who loves to read and write about Fitness, Health & Lifestyle topics.